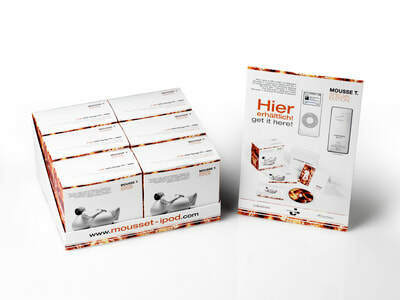 SY Communications have concluded a deal with Apple to produce the “iPod Nano Mousse T Special Edition in partnership with GRAVIS and Peppermint Jam including pre-loaded content in terms of exclusive music tracks, videos and images which was sold mainly online and in selected lifestyle stores in Germany, Austria and Switzerland. 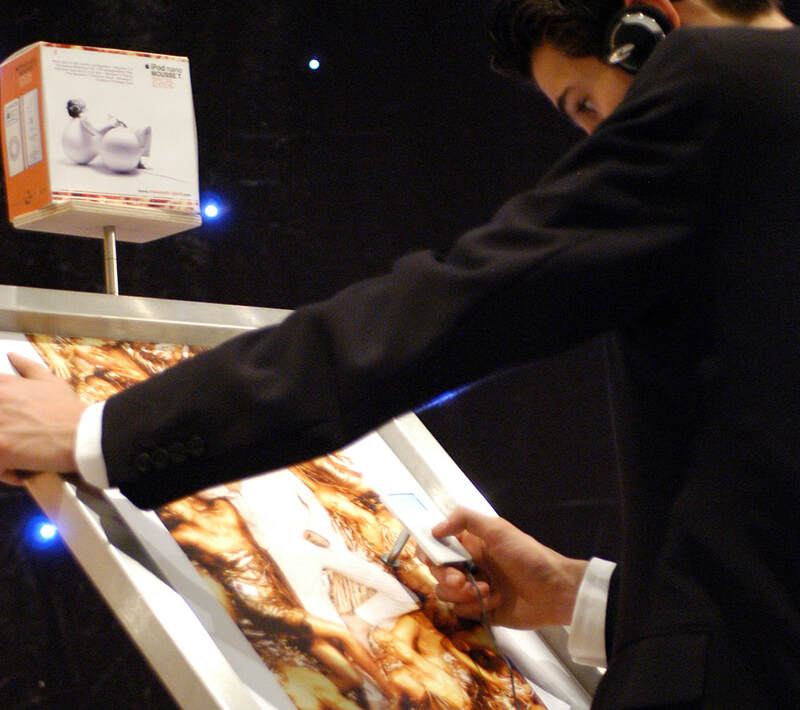 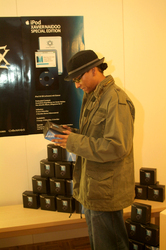 SY Communications were asked by the management of award winning German artist XAVIER NAIDOO to produce an exclusive marketing package including a 30 GB iPod limited edition which would become part of the promotion of his new album. 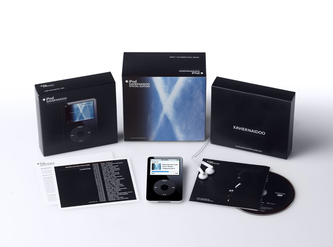 The special edition was distributed through Apple stores and online using the Baraka System linked to XAVIER NAIDOO's homepage.